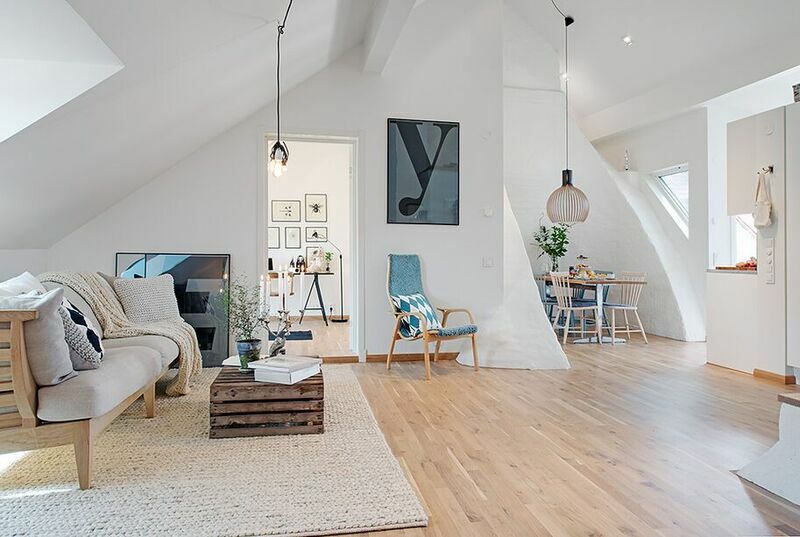 These 10 Cozy Attic Interiors Will Blow You Away! 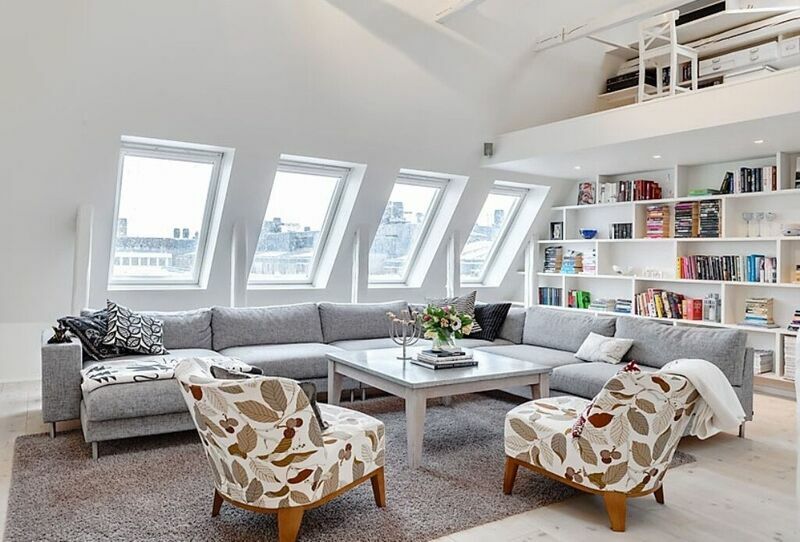 Cozy by default, attic apartments are about a lot more than compact spaces. The roof and its structural elements here take on a pronounced role within the overall aesthetic, accentuated by skylights, shifting volumes and playful geometries. 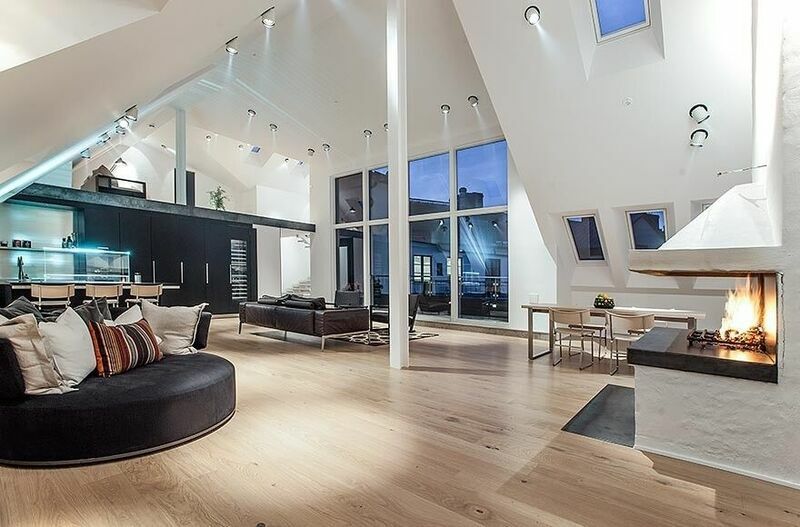 Whether you fancy the minimalist or contemporary decadence, an attic apartment set up right is sure to make stunning impressions and offer magnificent living. 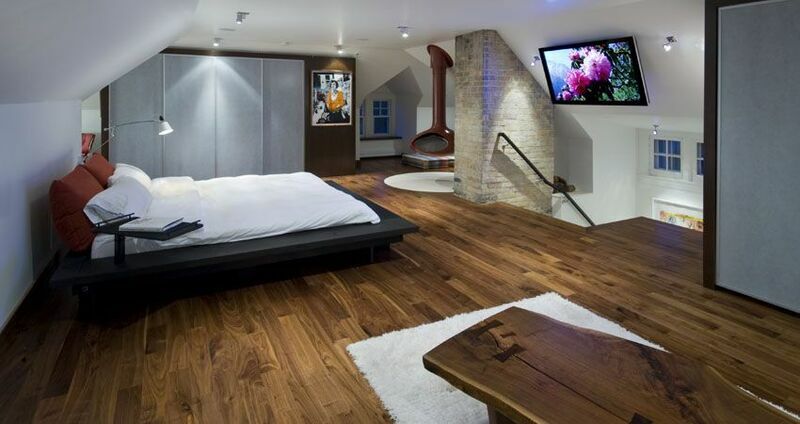 Here are 10 attic interiors that are sure to blow you away! Explode even the most compact of spaces by washing it in serene white. Not only does this make for uncluttered living; it further enhances the natural light and volume of your space. Weave different areas of your home around and into central double heighted social cores; explore high ceilings and exploded volumes to create dramatic architectural statements through smart lighting, furnishings and art. Add a touch of warmth and inviting familiarity to stark white canvases with fabric sofas, delicately patterned upholstery and textured woolen rugs. Furnishings and details are best kept to a bare minimum in compact volumes, turning to the inherent materiality of your design to lend it character and warmth. Explore a touch of the Nordic to create light hearted yet utterly impressive aesthetic configurations; a palette of black, white and natural wood is always a sure shot winner when bathed in ample natural light. Add a twist to your modern décor with classical profiles and hints of times gone by-chandeliers, furniture and fittings offer a wide scope of adding intricacy to an otherwise simple and crisp design. 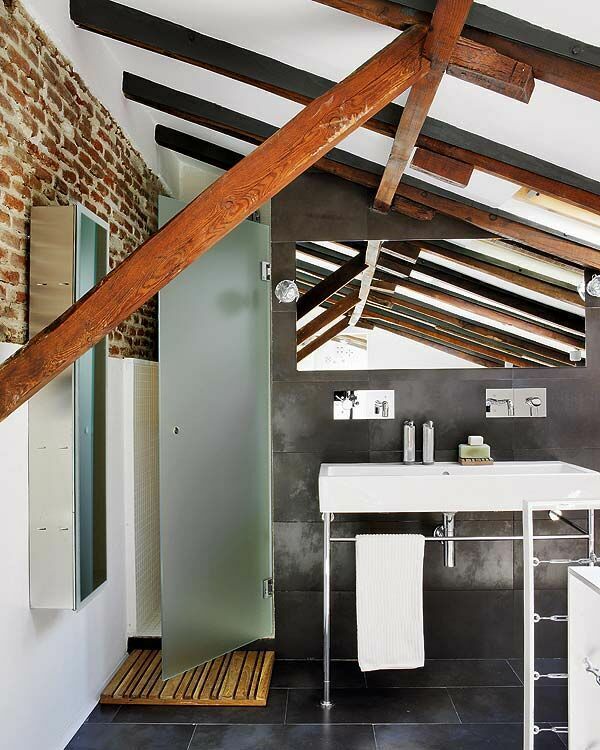 Don’t hide your attic behind coats of paint and plasterboard; the natural colors, grains and textures of wood, brick and concrete can work magic into your interiors and scheme. For the more opulent at heart, explore light and delicate classical profiles and motifs in your design and decor; balance these out with the rustic finish and weight of structural elements in your attic. 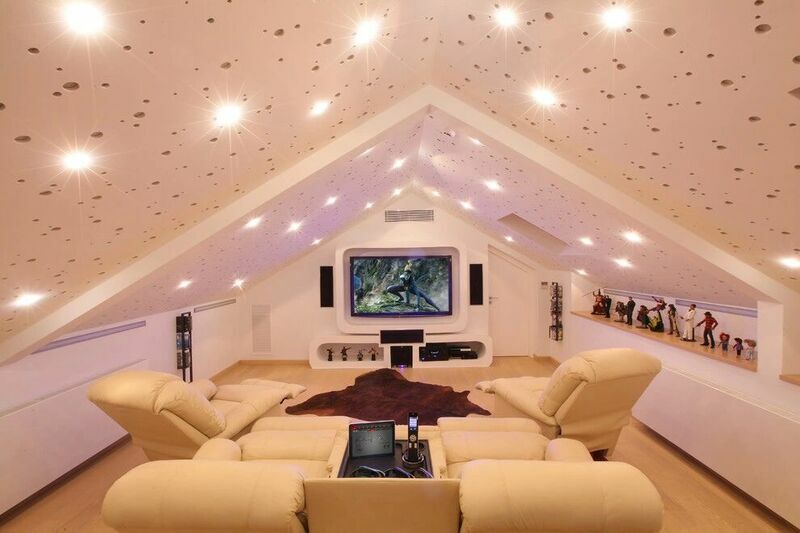 Translate the most compact spaces in your attic apartment into marvels of modern technology and lifestyle; movie nights and home cinema systems fit snugly into these rooms and leftover spaces. 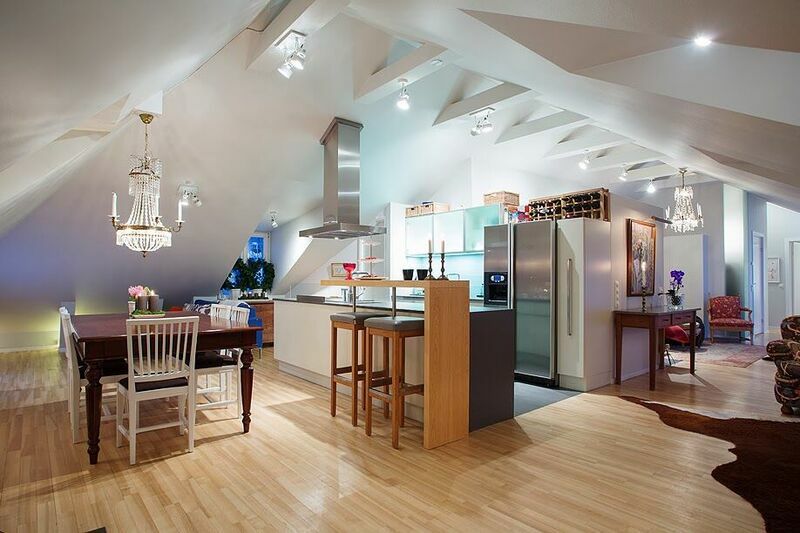 When dressing up your attic apartment, explore the plethora of pendant lights available on the market; these are guaranteed to spruce up your space and lend character with dramatic effect.